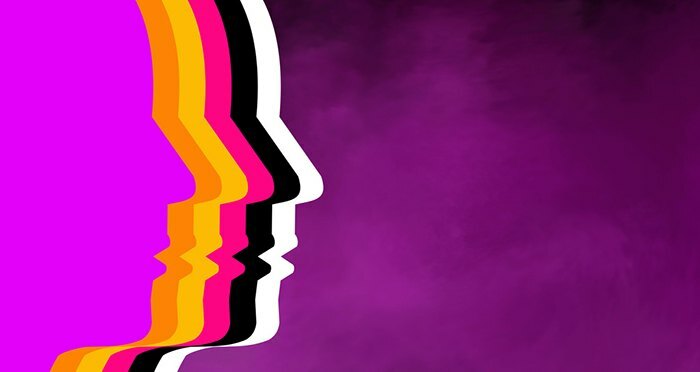 ALM’s surveys, rankings and data are an essential resource for knowledge managers, firm leadership and anyone seeking to better understand the legal market, the firms that comprise it, and the issues and challenges endemic to both. 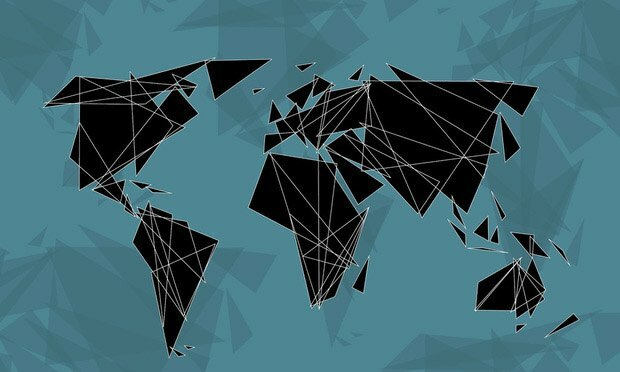 The definitive ranking of global law firms. Our annual ranking of the world's 100 largest law firms shows there was plenty of growth to go around last year. We publish the Diversity Scorecard each year to provide a snapshot of where the industry is headed. 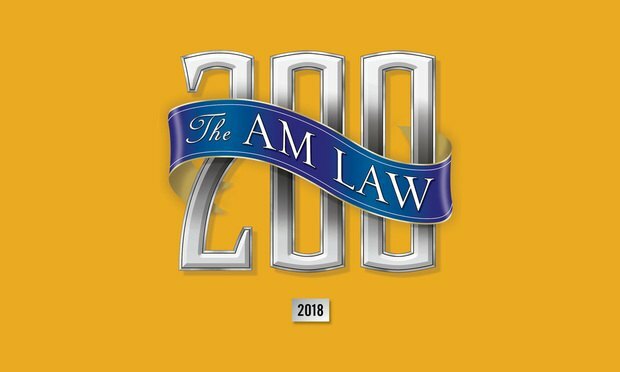 The 2018 edition of the Am Law 200 is, in many ways, a study in contrasts. 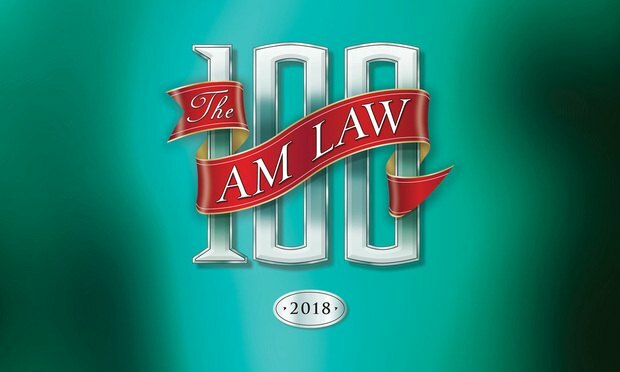 There is a clear and growing gap between the overwhelming success of the Am Law 100 and the disappointing collective returns of the Second Hundred. The country's largest law firms thumbed their proverbial noses at tough market conditions, posting some of the most significant gains since the Great Recession. Corporate Scorecard is published by The American Lawyer each April and details the performance of the U.S. law firms with the most active corporate finance and capital markets practices. The information which is culled by a number of third-party sources, is gathered by ALM Legal Intelligence. Firms are ranked on both the number and value of the deals handled in specific transactional areas, including Asset-Backed Securities, Bankruptcy, Equities,High-Yield Debt, Investment-Grade Debt, IPOs, Mergers & Acquisitions,Mortgage-Backed Securities, Municipal Bonds, Private Equity, Project Financing,REIT Debt, and REIT Equities. The A-List, published annually in July, is based on rankings taken from four ALM surveys that ALM Legal Intelligence conducts throughout the year. Both revenue per lawyer and pro bono ranks are taken from the Am Law 200 while the Diversity Scorecard) and the Midlevel Associates Survey provide the diversity and associate satisfaction ranks, respectively. The A-List formula provides a collective measurement of the most successful and committed firms in the United States.